Image Insight, owned by System Insight (est. 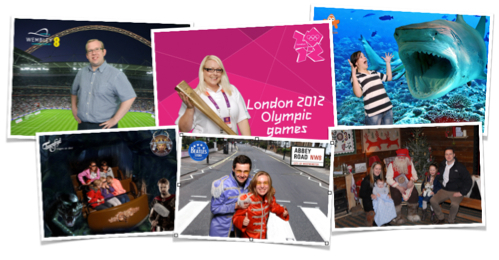 1991) are leading Instant Souvenir Photography Specialists in the UK and have the advantage of 25 years’ experience in this field. We provide our services in the UK and Europe and have even travelled around the world providing our services and solutions. 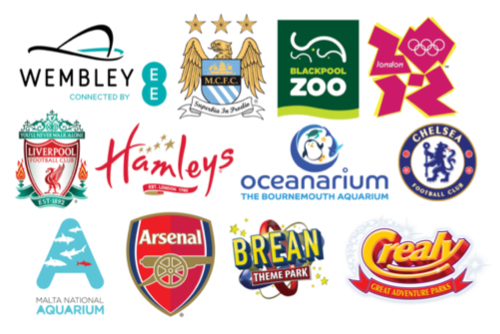 We work with the worlds leading brands like Merlin Entertainment, Major Football Clubs, Blue Chip clients and even provided our solution to LOCOG for the London 2012 Olympic and Paralympic Games. Our clients can be assured of a reliable photo solution partner that their brand can be proud of that will generate good revenues and superb guest experience. Our clients gain the benefit of using proven world class systems and our own integrated software. All of our solutions are provided using our own technology and employ our powerful VEGA software solution. 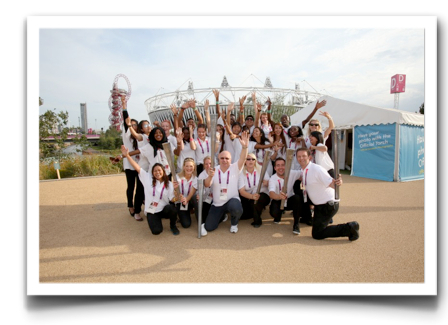 System Insight were proud to supply LOCOG with the Instant Photographic Solution for the London 2012 Olympic and Paralympic Games at the Olympic Park in Stratford, London. We know from experience that the challenge of providing visitor photography in an unobtrusive and skilful manner needs a unique solution dependent upon site conditions and the needs of the venue. Flexible, proven software and an in-depth knowledge of how workflow methods translate directly to improved revenue, are our key advantages over companies who have a ‘one solution fits all’ approach. We can provide photo solutions for roving photography, fixed studio and green screen solutions and even high speed photographic solutions for water rides and roller coasters. 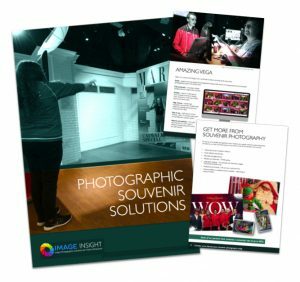 We have a wealth of insight and experience in balancing the conflicting requirements of creating high quality photographs without disruption to the attendees’ enjoyment and then being able to deliver printed copies in high volume on the day. Whether your requirement is for a short term project or a fixed installation; an automated system or a solution operated by your own staff; we can provide you with a perfect solution. We can also offer digital image delivery via our unique VEGA solution which allows for secure and easy photo redemption, or can provide the traditional CDs, DVD or USB. Our solution also allows data capture of guests’ details for your own marketing use. As well as supplying systems, we have our own team of professional photographers which we deploy to provide a personal service to events with in excess of 4,000 attendees at any time. We have also invested in a fully equipped Photobus, currently the UK’s largest, specially designed, Event Photography Vehicle on the road and capable of printing photos within seconds of them being taken. 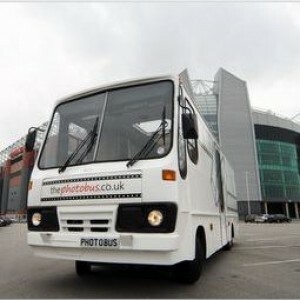 The Photobus is capable of running all day on its own battery power and is therefore self-sufficient. Lighting inside is provided by low energy, LED lighting. We work with an impressive array of household names and established brands and these companies choose to use us because they know they can be assured of a superior solution which fits with their brand values. Take a moment to look at our Case Studies and see who we have worked with and what solutions we can offer our clients.